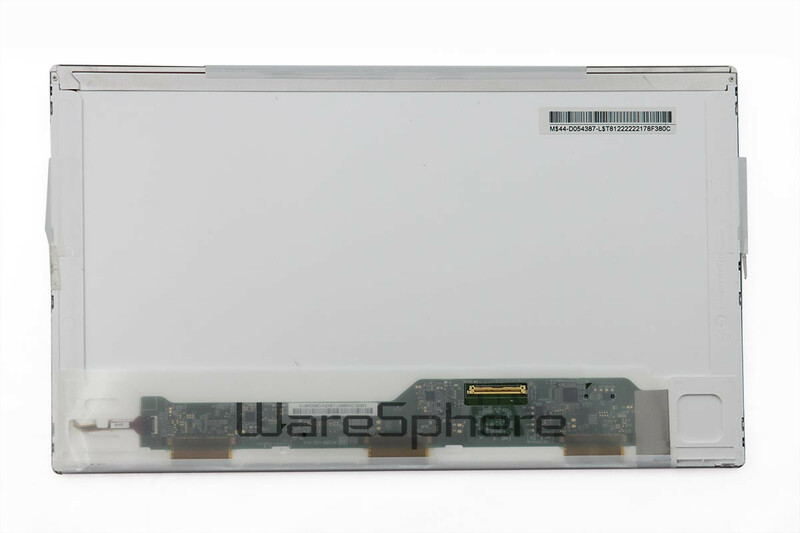 Chi Mei 13.3" HD LED LCD Panel (PN: N133B6-L02). For use with HP Presario CQ35 etc. 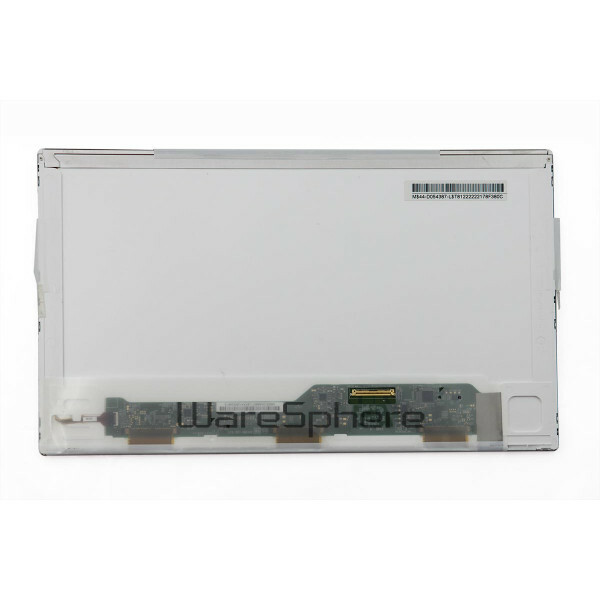 Thin-film transistor (TFT) Active-matrix Liquid Crystal Display (LCD).